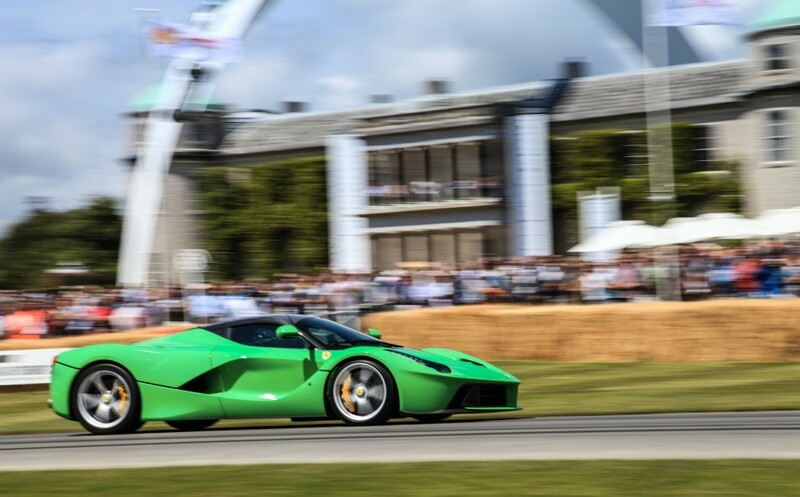 Maranello, Italy – Ferrari was definitely one of the main attractions over the three days of the Festival of Speed held at Goodwood, both with the drivers and F1 cars of the Scuderia and its road cars. 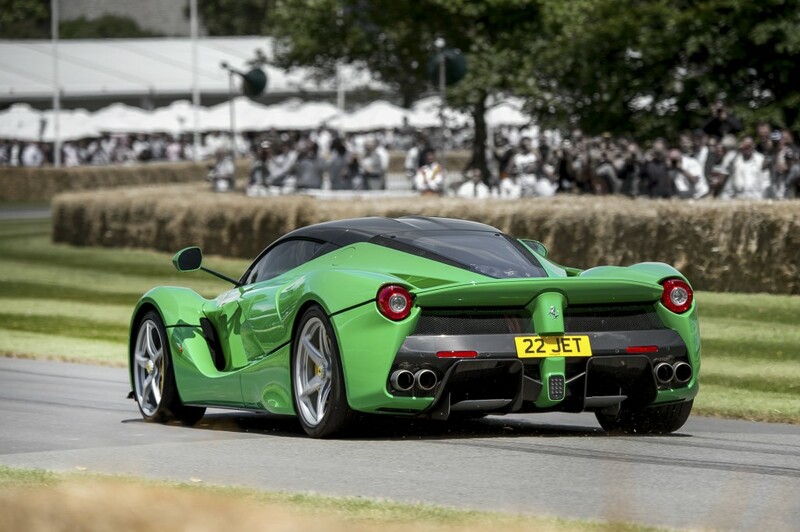 The one that drew the most admiring glances in England was definitely the LaFerrari. 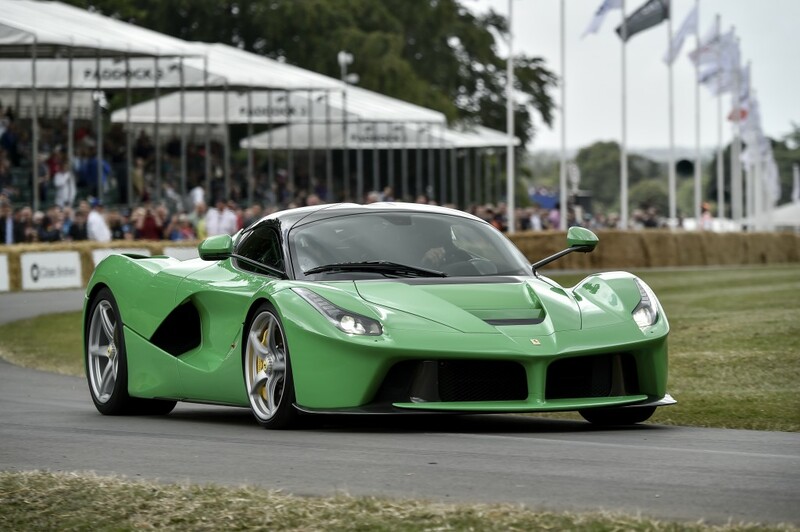 On the Goodwood hill, there were no less than two, one of which caught the eye, not just because of its exclusivity and performance, but because it is painted green. The car belongs in fact to Jay Kay, lead singer with Jamiroquai, who is a major Ferrari collector. He drove his car up the hill and also signed autographs for the crowd. “I own an F40, an Enzo and now the LaFerrari, three unique cars and with the last one, it’s incredible just how much advanced technological research is behind it. 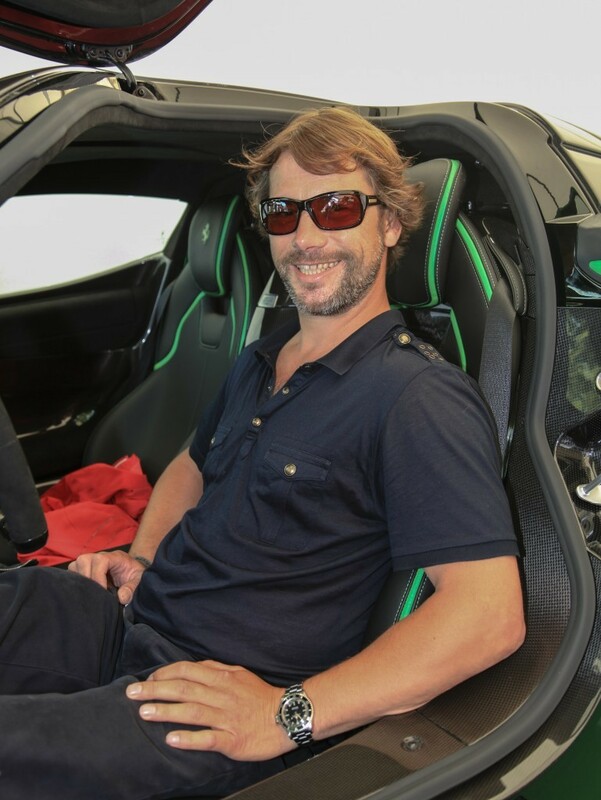 Tackling the Goodwood hill in the LaFerrari is an incredible feeling,” added Jay Kay. “My Enzo is black with a green interior and so I went for the same scheme but switching the colours round. I’ve always liked green cars and green interiors and green in general. It gives me a thrill”.